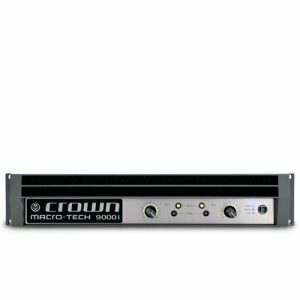 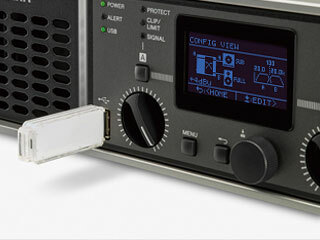 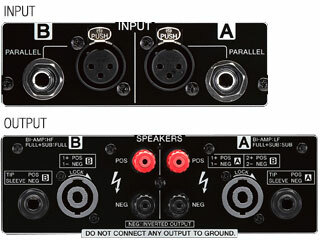 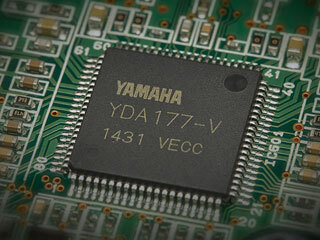 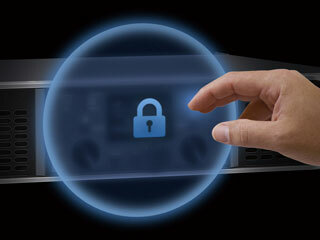 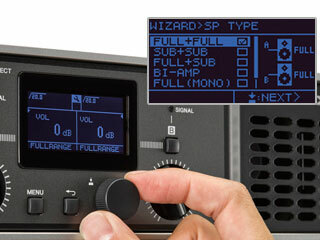 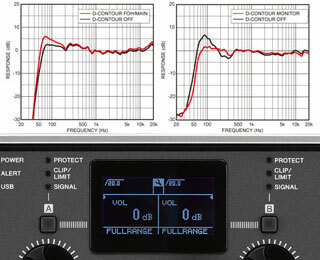 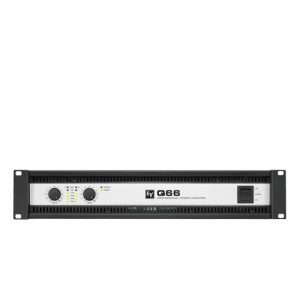 Amp Mode allows the user to configure the system without difficulty by selecting the input routing and output routing. 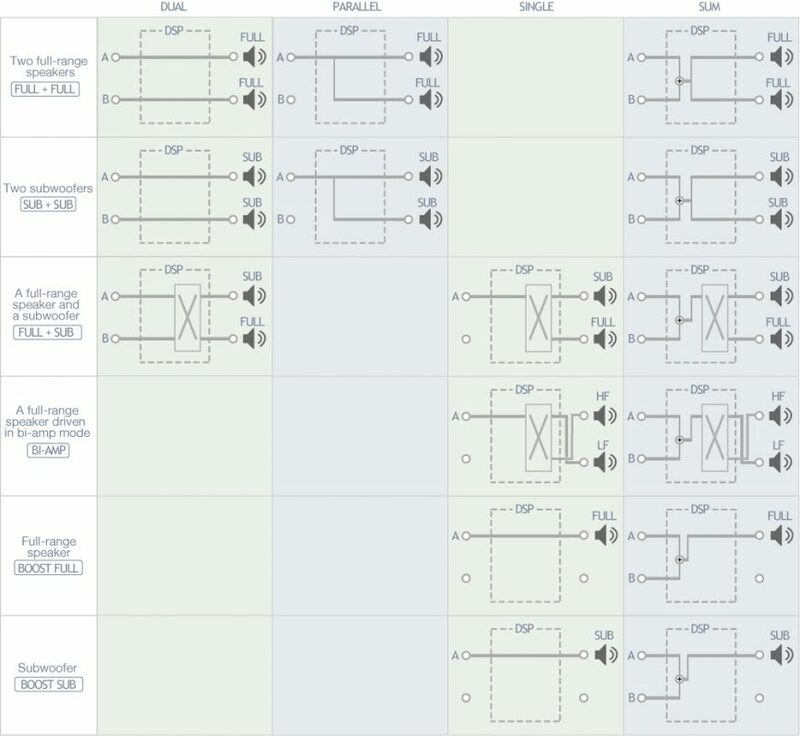 A total of 15 types of patterns can be selected. 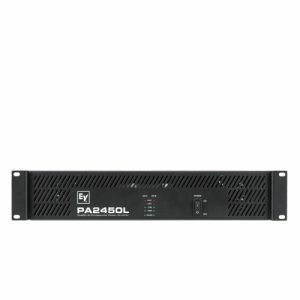 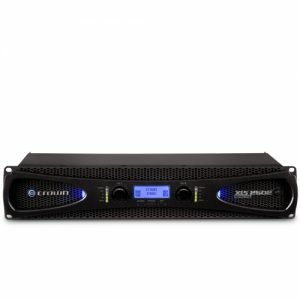 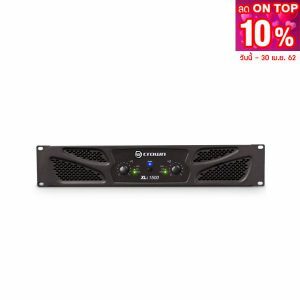 PX series models come with flexible onboard crossover, filters, delay, limiter and PEQ functions as standard, allowing quick and easy system setup via the LCD display, without the need for any additional outboard gear. 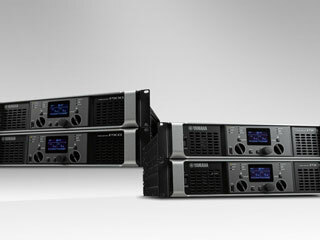 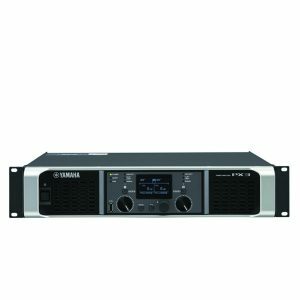 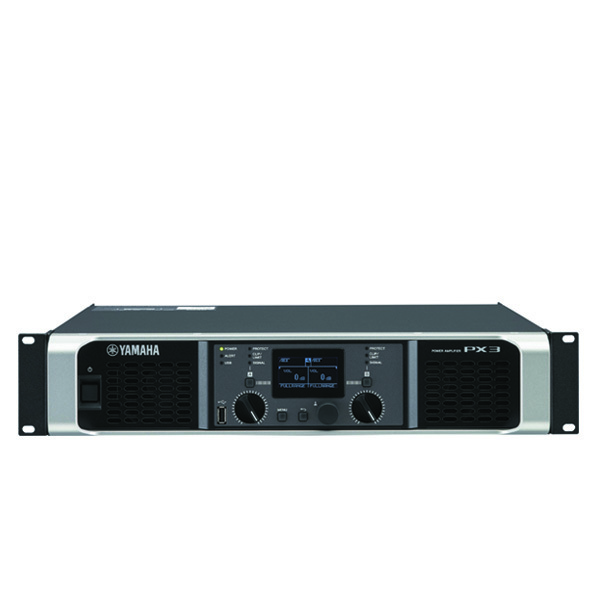 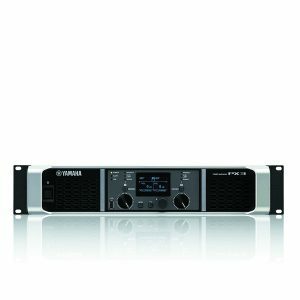 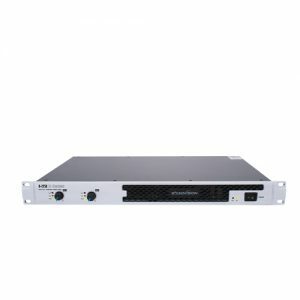 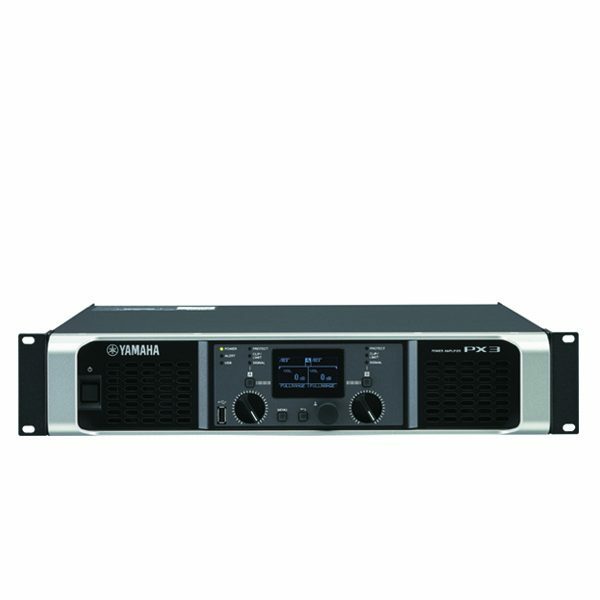 All models also feature Yamaha’s intelligent D-CONTOUR multi-band dynamic processing, allowing users to achieve consistent clarity and high-quality sound for either front-of-house or monitor configurations.